Active Listening – so much more than just listening, it is a vital skill that can really transform your work and personal relationships. Validating – learning the importance of making people feel that they have been heard and acknowledged. Reframing – discovering the value of being able to feed back, to summarise and to take the emotion out of what is being said. Picking Your Battles – sometimes it is best to just let things go. Defusion – the critical importance of knowing when and how to de-escalate a situation. Early Engagement – the importance of not allowing things to fester or to go unchallenged. 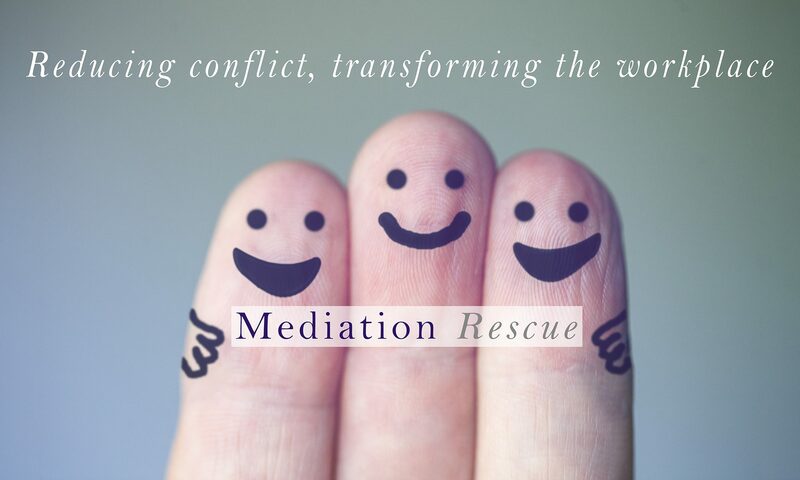 Resolving not just solving – there is a real difference between bringing a situation to an end and really resolving the underlying problem in a long-term and effective way. 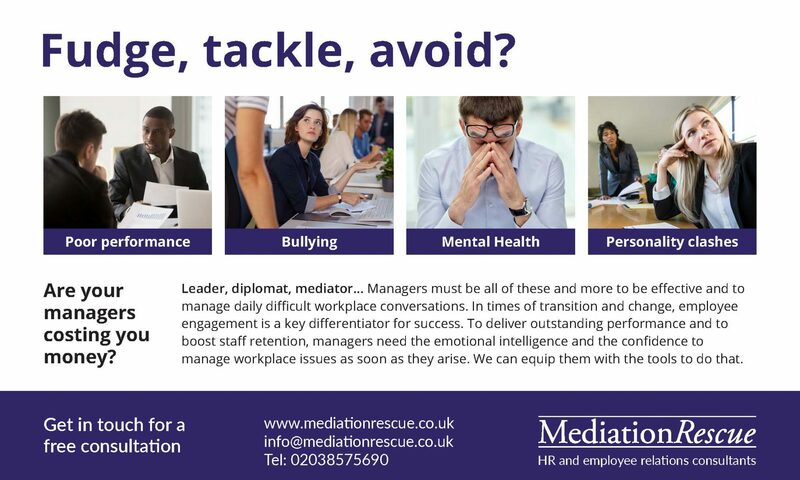 The benefits of well-managed conflict are enormous and extend far beyond better morale and improved employee retention. They include enhanced productivity and massive costs savings from fewer formal processes such as grievances or disciplinaries. These are not just vital workplace skills either, they are amazing life skills that you can carry into every aspect of your life. Next PostNext Thriving At Work?